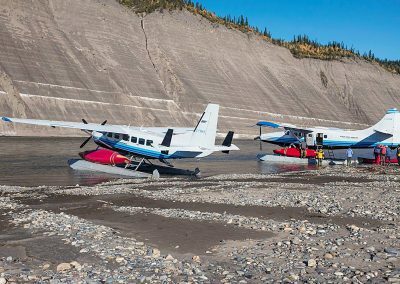 The turbine equipped DeHavilland Otter and Cessna Caravan form the backbone of the fleet and can efficiently move large groups of people and equipment to the remote regions of the Territory that are inaccessible with wheel equipped aircraft. 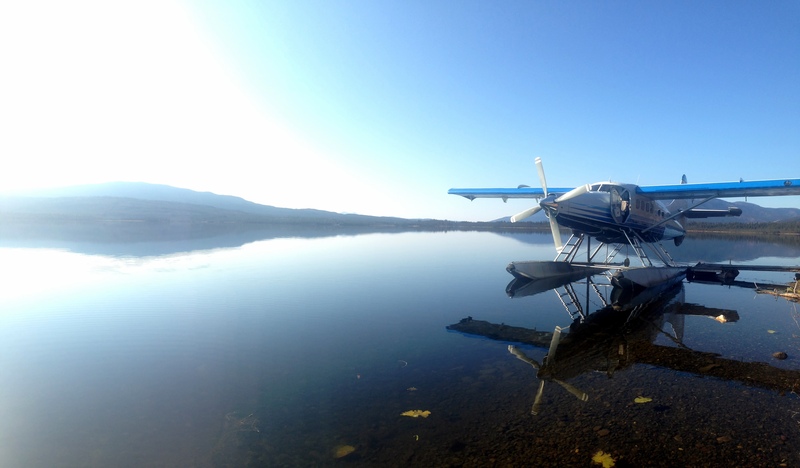 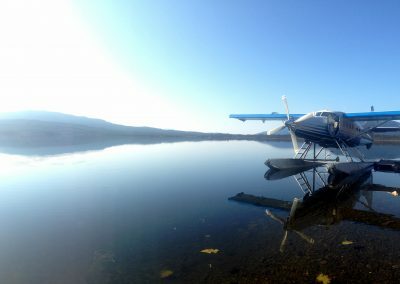 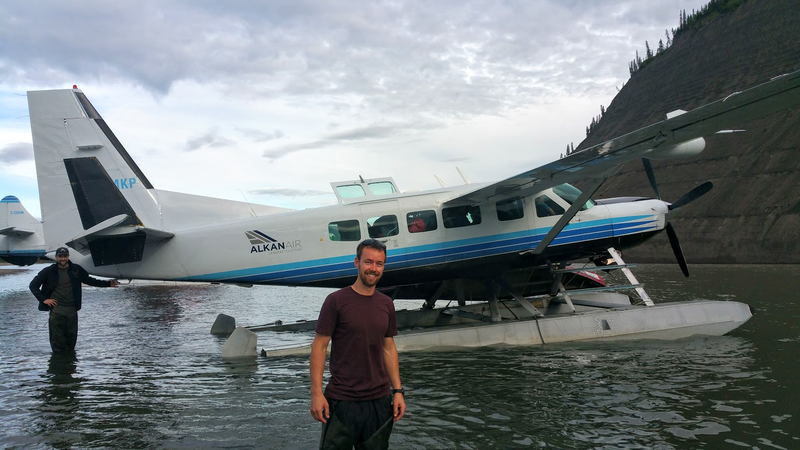 Our Whitehorse floatplane base is located on Schwatka Lake minutes from the Whitehorse Airport. 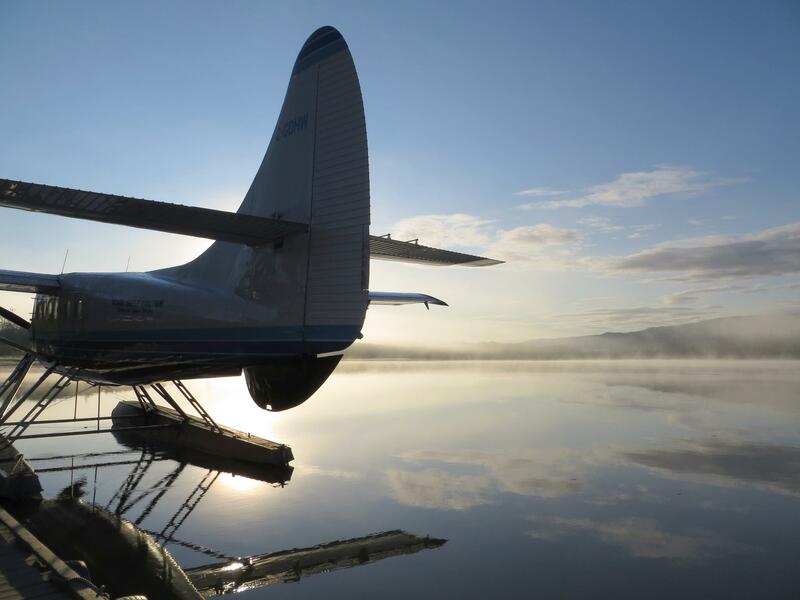 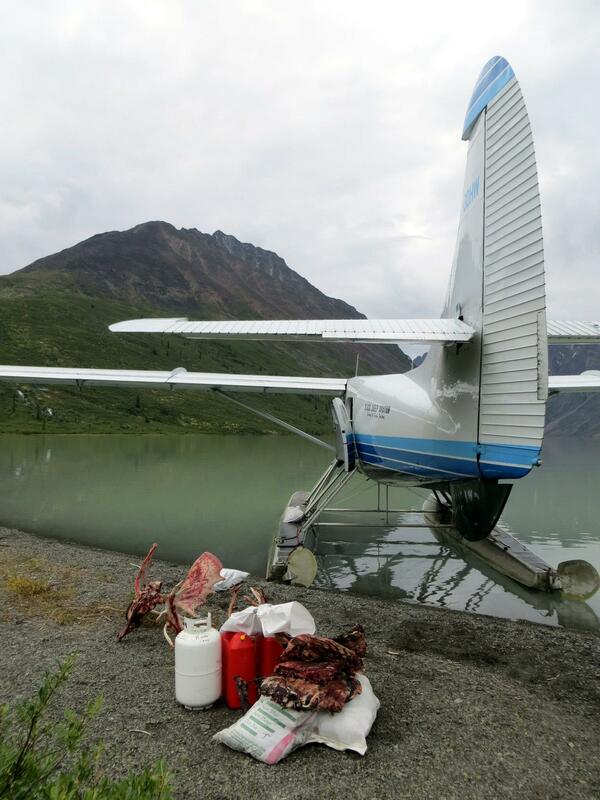 We provide fuel sales to transient floatplane traffic, cargo storage and freezer space to our clients. We offer passenger shuttle service between the main terminal, floatplane base and downtown hotels. 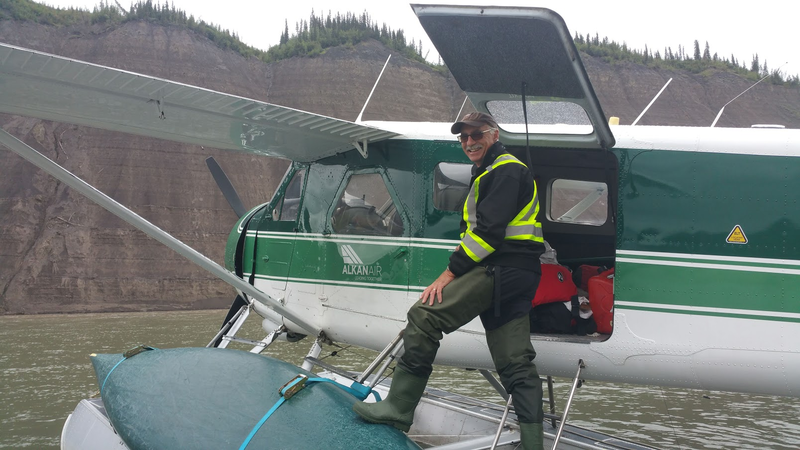 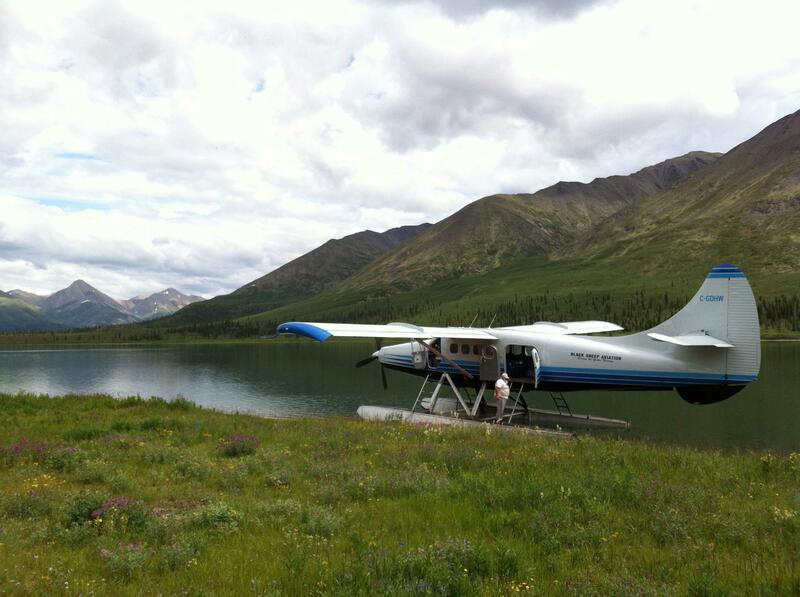 From Whitehorse we can fly paddlers into the headwaters of the Yukon, Liard, Big Salmon and Nahanni Rivers. 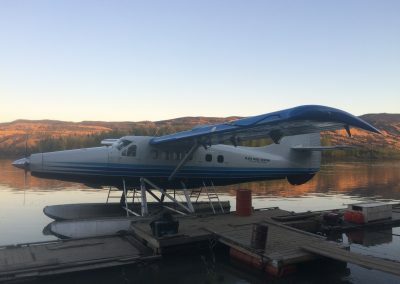 The Mayo floatplane base is located on a 17 acre property on the Stewart River just upstream of the town. 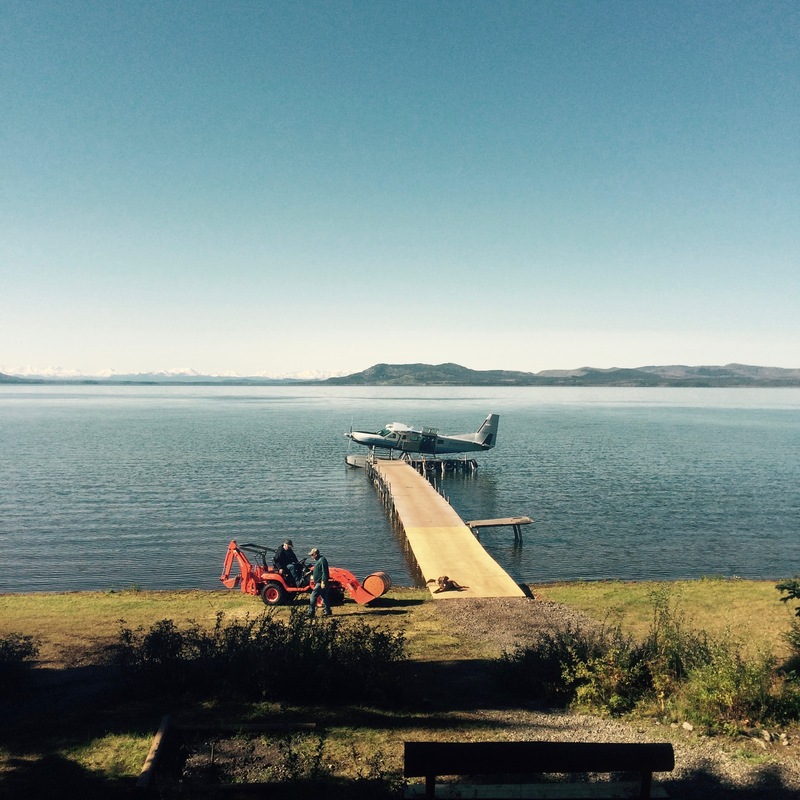 The property has space for paddlers to camp, drinking water, and hot showers. 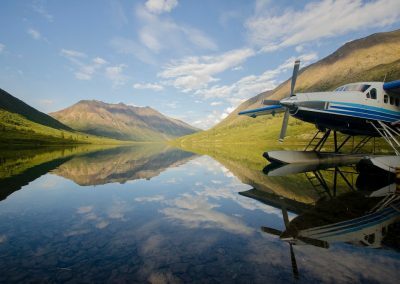 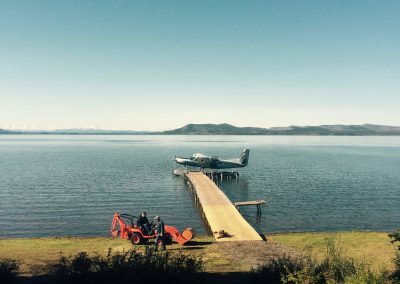 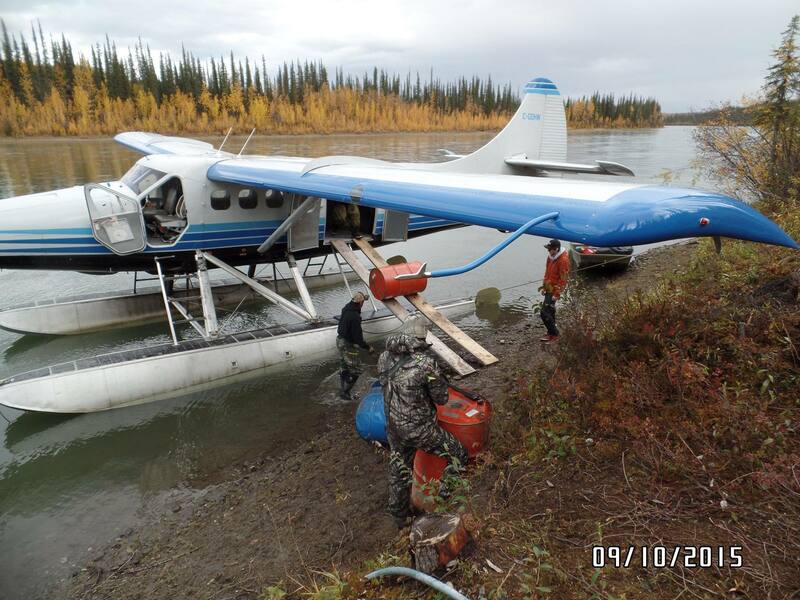 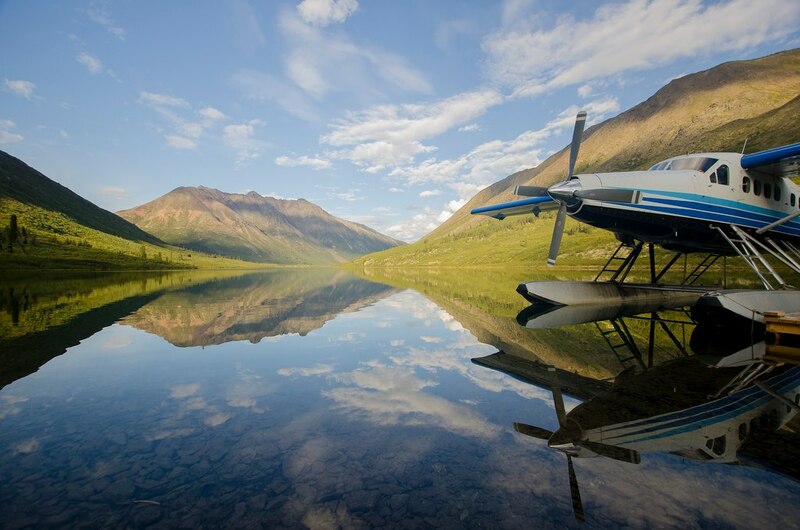 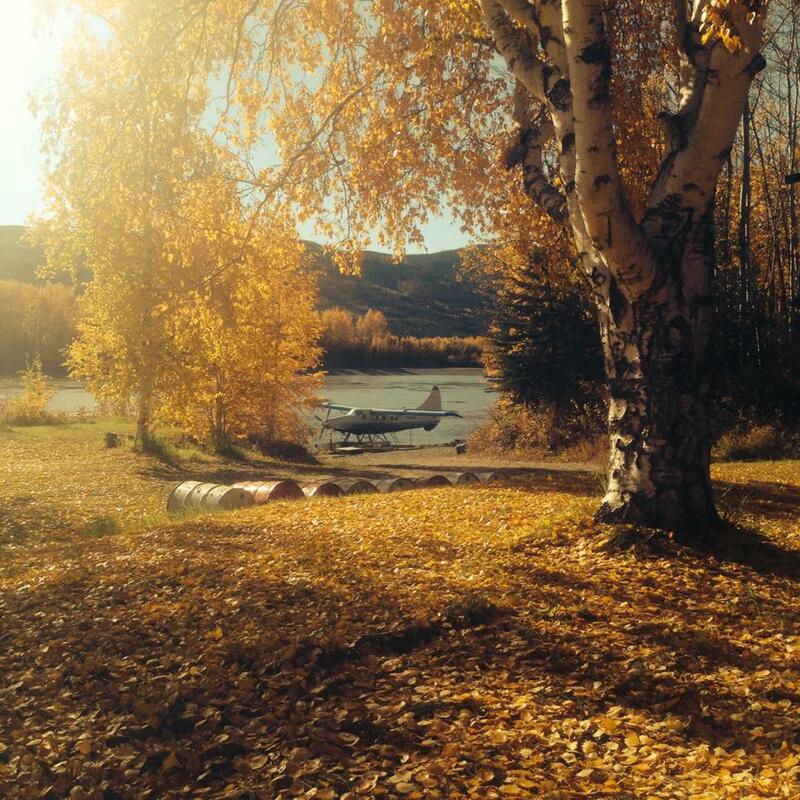 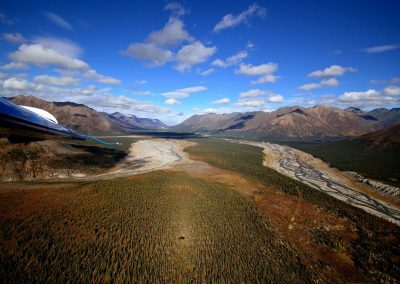 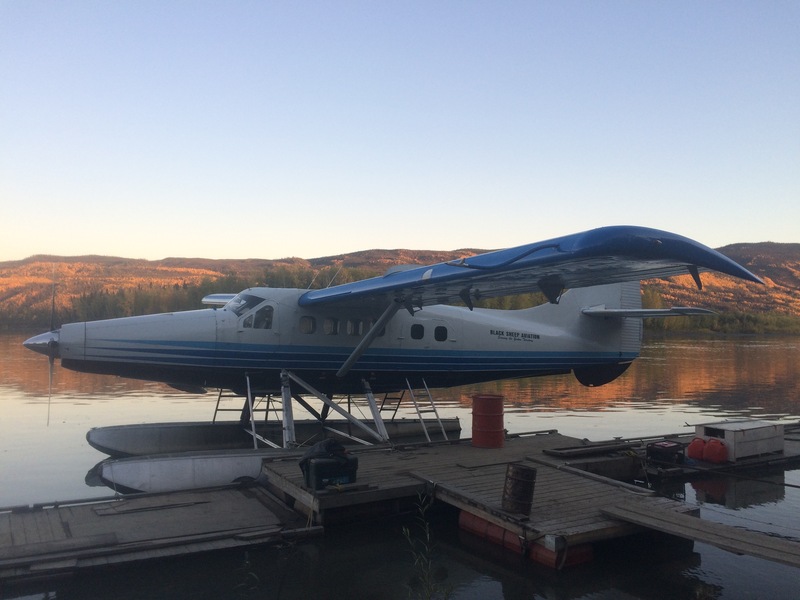 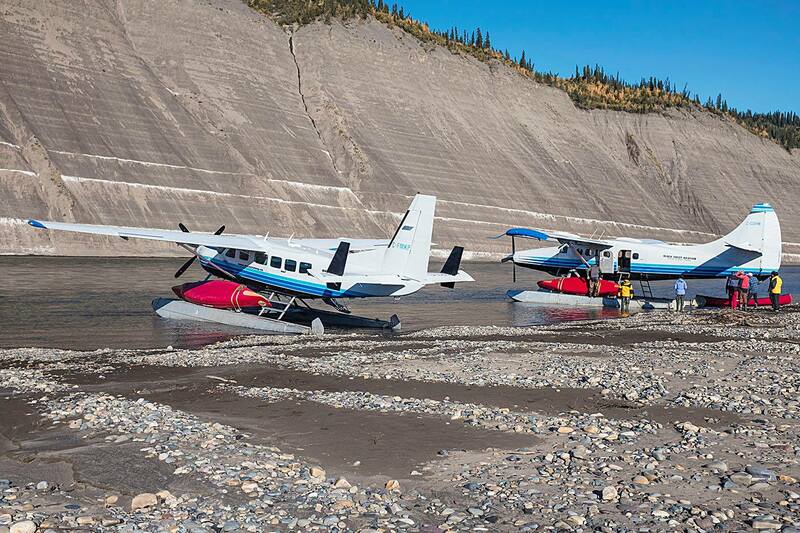 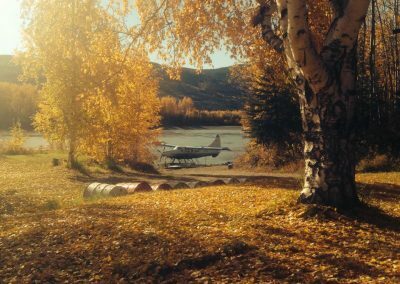 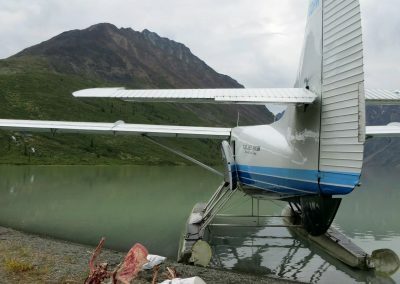 From Mayo we provide aircraft access to the rivers of the central Yukon including the Peel River Watershed. 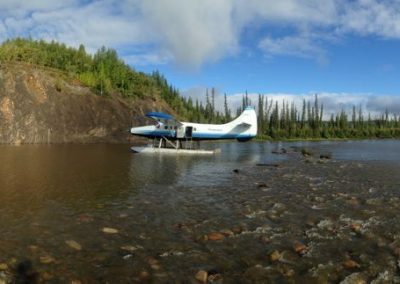 We provide drop-offs at the headwaters of the Hart, Wind, Snake and Bonnet Plume rivers and pick-ups at Canyon Creek and Taco Bar. 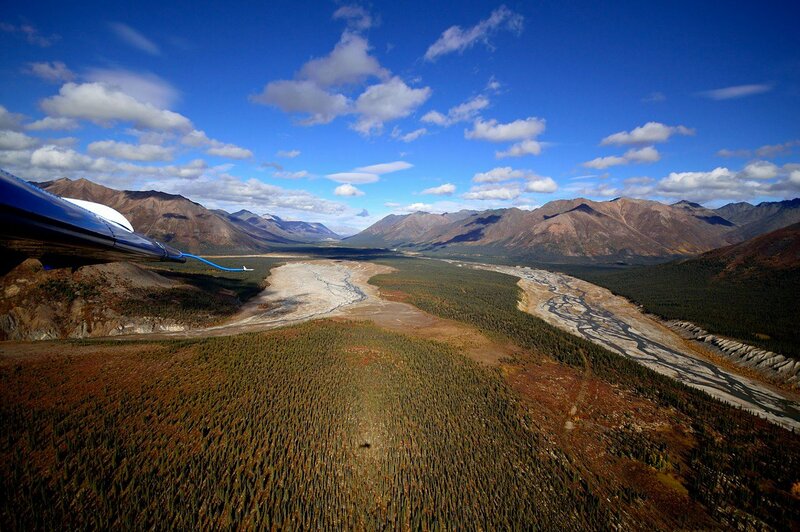 We can also access other rivers in the region including the Keele, Mountain, Hess, Stewart and Beaver Rivers.